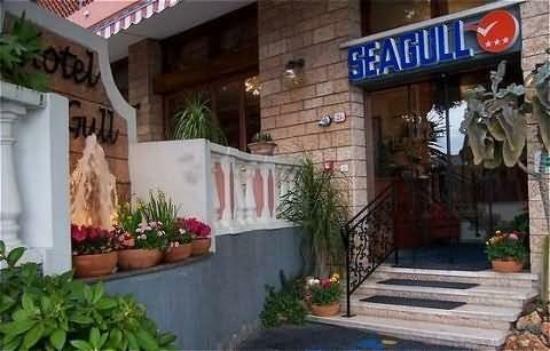 Hotel Sea Gull, Passeggiata Marconi, 24 Marina San Giuseppe. This is my kind of hotel. Simple, unassuming, three stars, clean, clean rooms. 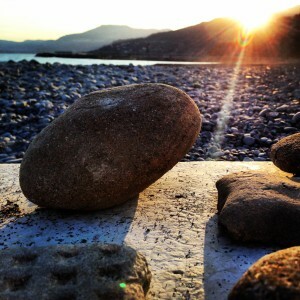 A nice location by the sea. A really friendly Signora that runs a perfect ship. A terrace, good coffee in the morning, the beach is across the not busy road and you are tucked away at the very end of the promenade, so it sort of feels like your own little neighbourhood. For somewhere really good, not fussy to stay in Ventimiglia, have a look at their website Hotel Sea Gull. Ristorante Margunaira, Passeggiata Marconi, 3. Well, usually I teach my tourists to avoid ‘ristorante’ and look out for Trattoria or Osteria, but this is an exception and what an exception. I ate there last night (April 2014) and had the most delicious spaghetti con vongole I can remember. The Best Spaghetti Vongole Ever? 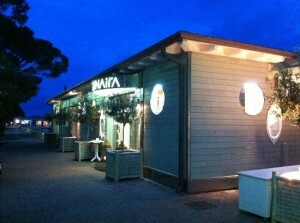 Everything was perfect, the setting, the decor (very classy), the service, the fabulous house Chardonnay from Sicily. It is very very rare by choice I would eat in the same place two nights in a row, but I am back tonight for sure. Can’t wait. Have a look for yourself on their website Ristorante Margunaira. 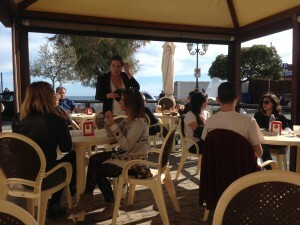 Oblò Cafe, Piazza Marconi 14. I have a feeling this is somewhat of a local institution; a coffee place, a place to eat, a place to listen to live rock music. UPDATE: An excellent selection of the dirtiest reggae comes on in the afternoon – the perfect spritz accompaniment. Certainly my experience is of a friendly little place, with a great location from which to admire the sea and watch the world go by, with some good prosecco and coffee to boot. The rest is yours to discover.